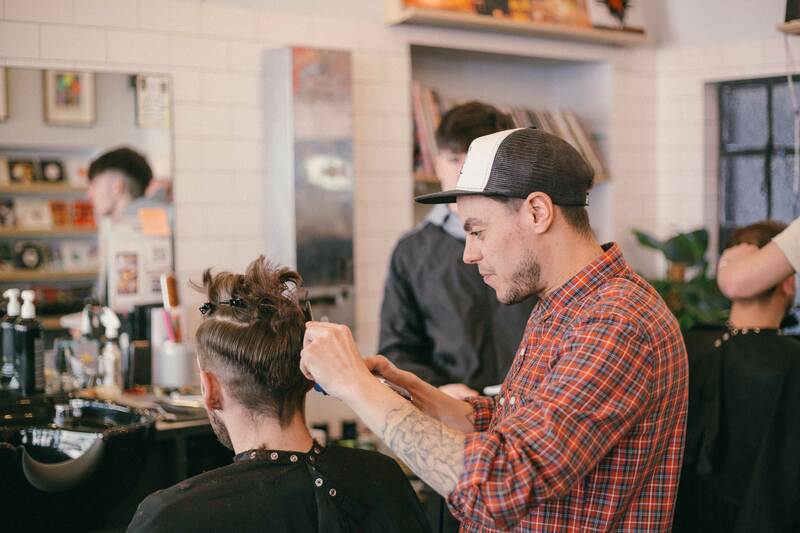 We have assembled only the best in hairdressers and barbers with a passion for creative cutting and Creative Colour, from Balayage to Beards fades to fringes. We are a walk-in service in both Shotgun Bearpit & Shotgun Clifton and have an online booking service at Shotgun Bearpit! 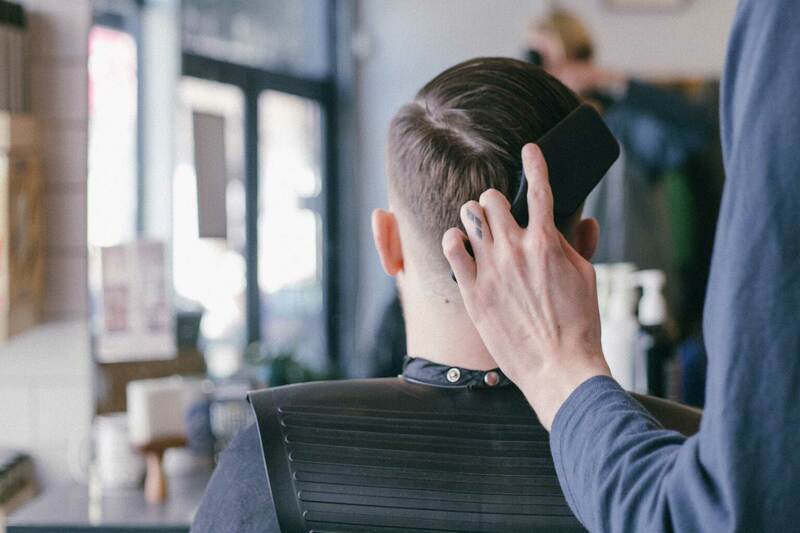 Shotgun recognise that fast-moving times call for a new approach to the traditional service in the hairdressing and barbering industry. We feel that you no longer need to define cuts by gender. We charge one price for any gender and this is based on both hair length and what services you choose. 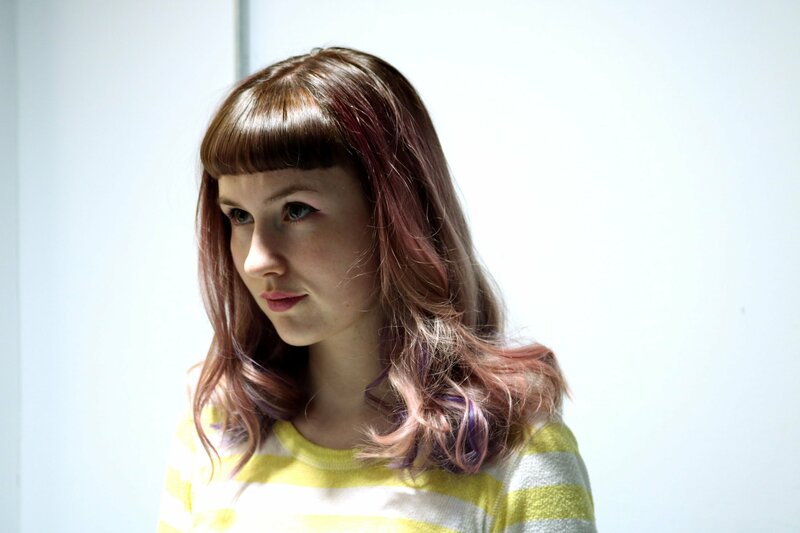 From fades to fringes, balyage to beards, our team specialise in the latest fashions, colour work and new trends. A weekly drum & bass night pushing underground sounds & good vibes from some of the best in Bristol.